Thomas Altizer, one of America's premier theologians, searches for a proper understanding of the Christian God, which he believes can only be explicated when the question of origin is raised. He begins with an investigation of Hegelian thinking, develops his insights in dialogue with such thinkers as Augustine and Nietzsche, and then focuses on notions generated by the Christian epic poetry of Dante, Milton, and Blake. 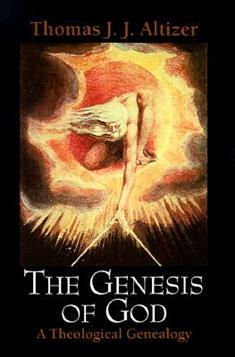 By explicating the absolute origin of God that only Christianity knows, Altizer discloses the origin of a uniquely Christian freedom while also touching upon such important themes as predestination, the fall, evil, and eternity.